Will the Peacock Art District Bring a Renaissance to Fort Pierce? The City of Fort Pierce has such a rich history of art. What would an art renaissance look like today? PS the answer is Wynwood!! 🎨Wynwood is internationally recognized as a premier destination for art. Will the Peacock Art District Bring a Renaissance to Fort Pierce? Will the Peacock Art District Bring a Renaissance to Fort Pierce?? So what would an art renaissance look like today? PS the answer is Wynwood!! Fort Pierce has a very rich art history. The Florida Highwaymen were a group of 26 African-American artists, including one female. During the 1950s to the 1980s they produced a quarter million pieces of art. Since no gallery would represent African-American artists at that time in Florida, they took selling their art to the streets. Next up: watch the video. 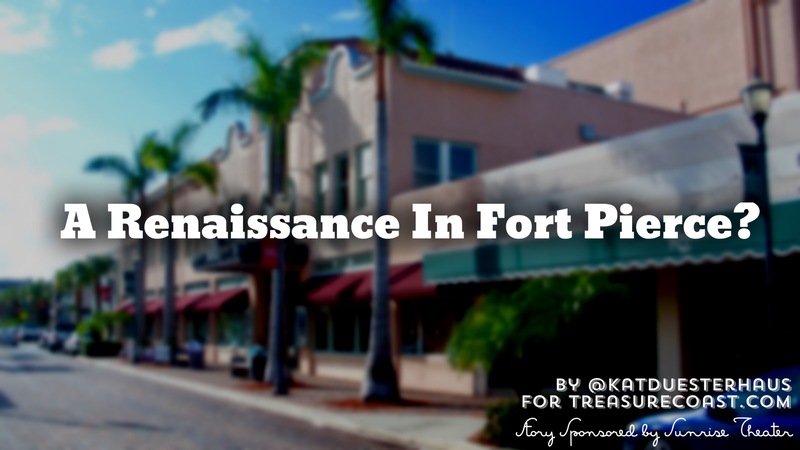 Find out why an art renaissance may be exactly what Fort Pierce needs. After you watch the video learn more about the Fort Pierce peacocks here. This story was made possible thanks to the support of Sunrise Theatre in Fort Pierce. 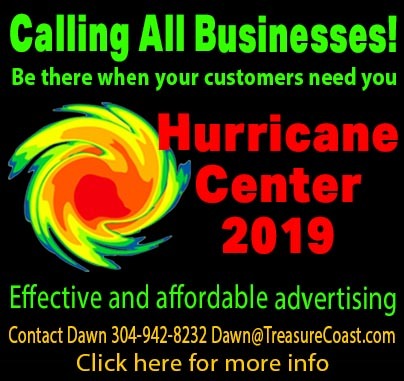 Thank you in advance for supporting their local business! Finally, a special thank you to Alexander Hensley – owner of Graffaccino- and Louichyz. Art. Correction: During the video we made an error. Here is the correction 👉🏼. Louichyz and Alex Hensley both painted the Peacock mural painted on Graffaccino’s building featured in this story. 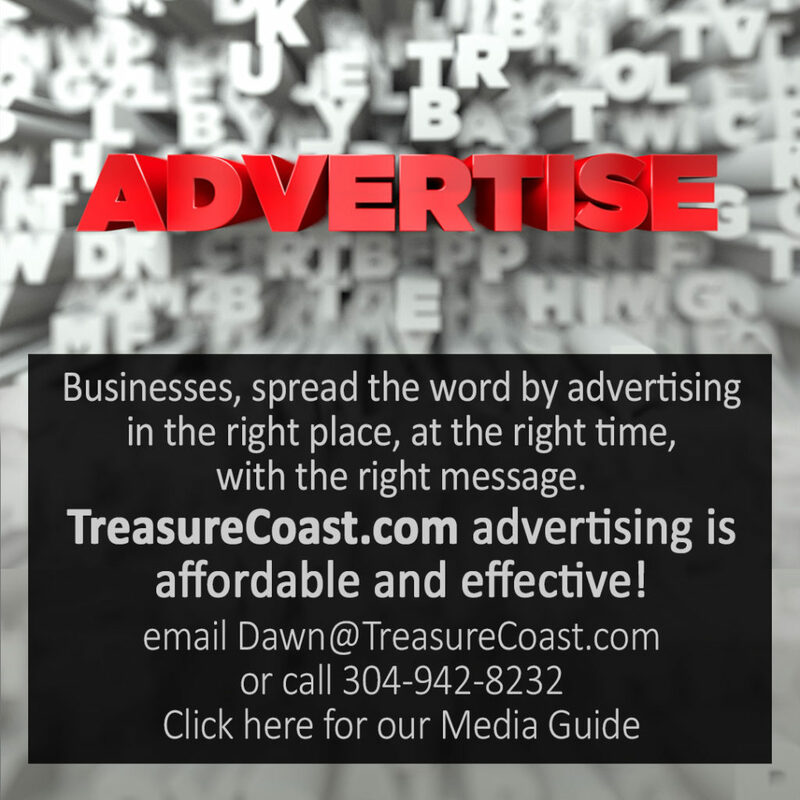 For information on how you can sponsor Kat’s next story send an email to sales@TreasureCoast.com.